We hope, that this time this movies will be available longer in internet for free. 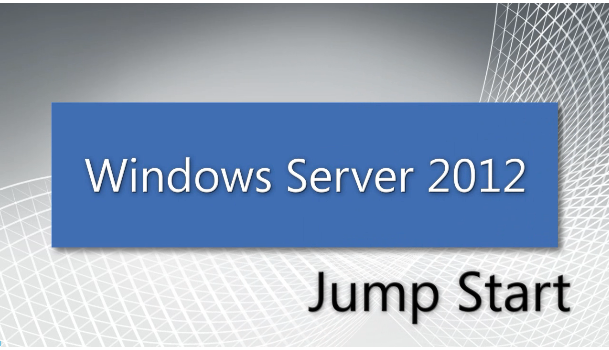 Tagged Jump Start, TechNet, video, Windows 2012 online video, Windows Server 2012 Jump Start online video. Bookmark the permalink.